Today at Blizzcon Blizzard announced a new game mode will be coming to its free-to-play moba next year, as well as an assortment of new Heroes who will be joining the moba’s roster. 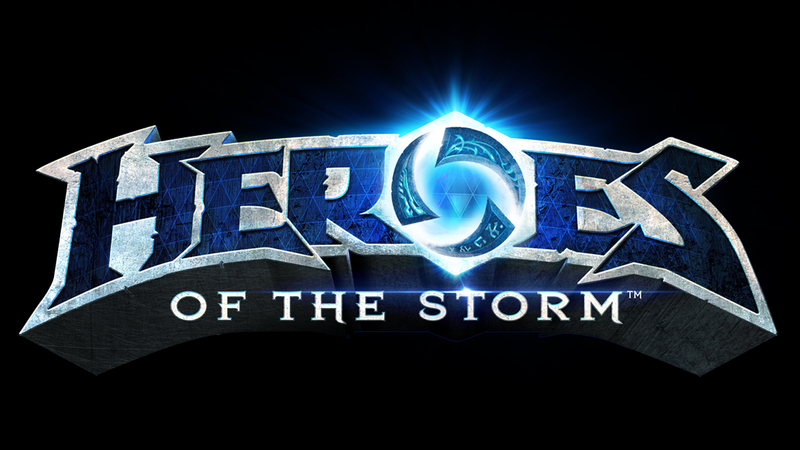 Today Blizzard revealed that a new game mode called Arena will be coming to Heroes of the Storm next year. The new mode will pit two teams of heroes against each other in "best of three" competition to take down one objective, with the winner being the first team to raze two Cores. After a Core is destroyed, the teams are then transported to a brand new arena, where they must battle it out to destroy another Core. Blizzard has mentioned that these battles will be much shorter than normal Heroes' rounds. Another unique attribute to the new game mode is the fact that players will only be allowed to choose their Hero from a pool of randomly chosen Heroes. There is also no limit to the amount of times a single Hero can be chosen, which means these battles will be unlike any other Heroes of the Storm battles yet. Alongside the new game mode, Blizzard has also announced several new characters that players will be able to control in the moba. The new characters include: Cho'gall, Lunara, and Greymane. The moba is also slated to get a new map, Towers of Doom, which will feature quite a few new features for players to take on. The first exclusive feature is the Protected Core, which replaces the normal Cores that players are used to seeing. This activates a special barrier around the Cores that players cannot attack. In order to bring down the new Protected Cores you'll have to work with your team to activate all the Altars that appear around the map. Activating the Altars will activate your Bell Towers, which will fire upon the enemy's Core. Be careful though, as each Bell Tower lost to your enemy, is a another volley of damage that can be struck upon your Core. You can find out more info about Towers of Doom in the video below.